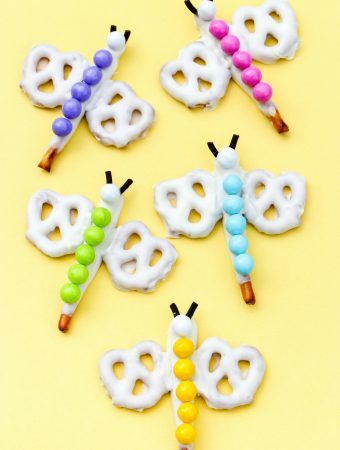 Here’s a cute little Christmas craft your kids can make on their own or with a a bit of help depending on their ages. 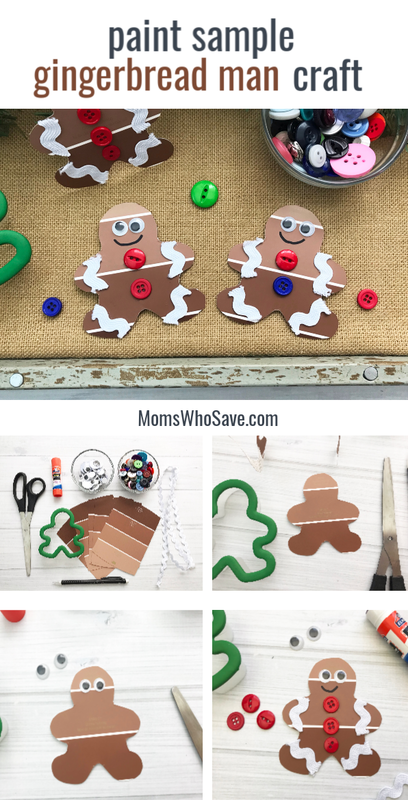 This is a fun craft because your child can play with their gingerbread friends or hang them on the Christmas tree. 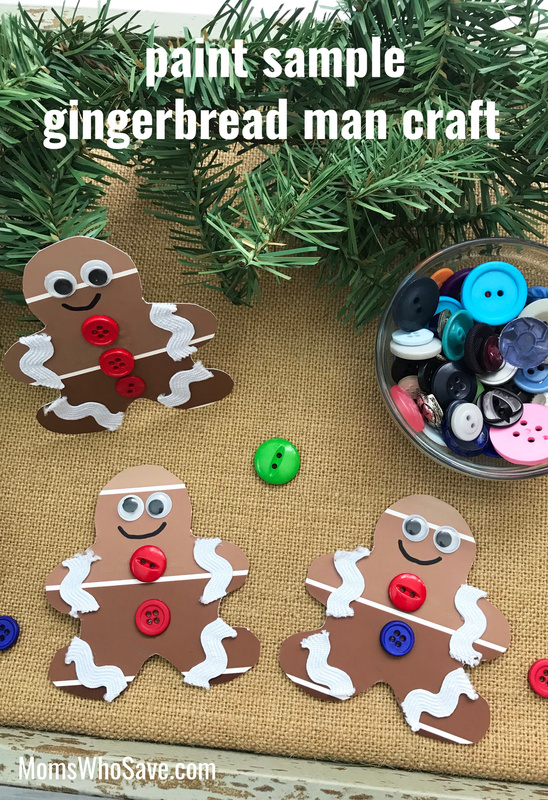 Just use a hole punch and a ribbon or string to make these cute gingerbread people into holiday ornaments! 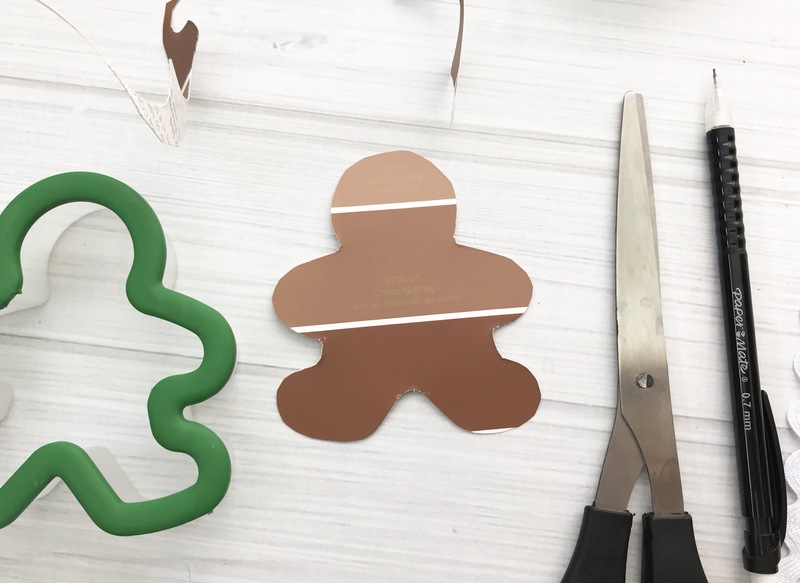 Trace the outline of the gingerbread cookie cutter on the back of paint sample/chip and use the scissors to cut out. 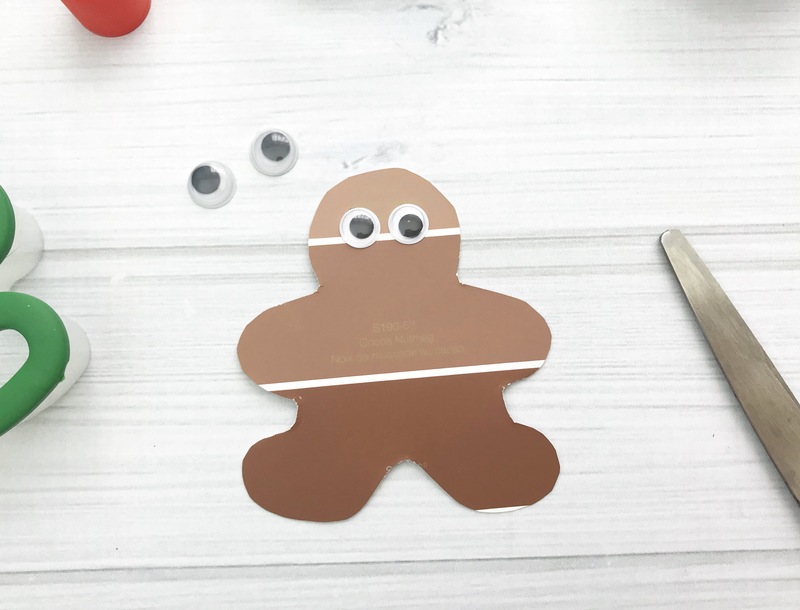 Affix two small googly eyes to the gingerbread man. 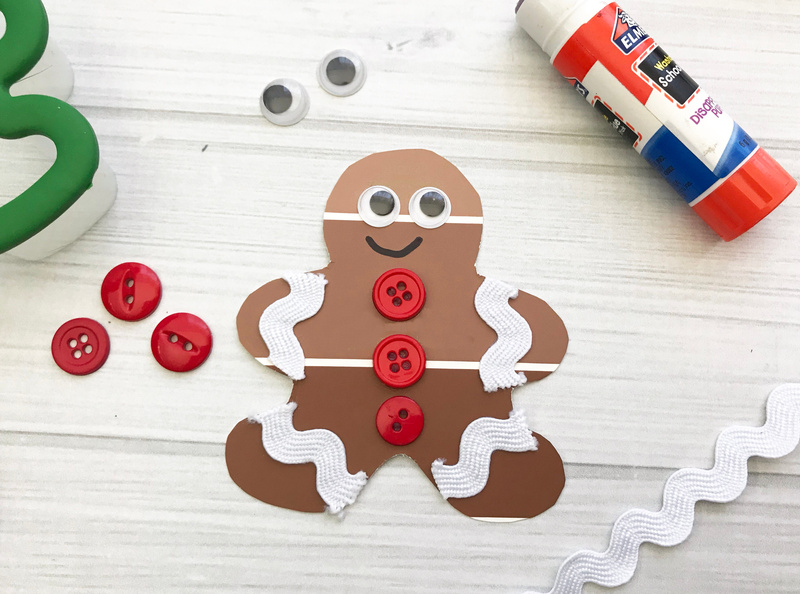 Use the glue stick (or hot glue gun) to affix two to three buttons. 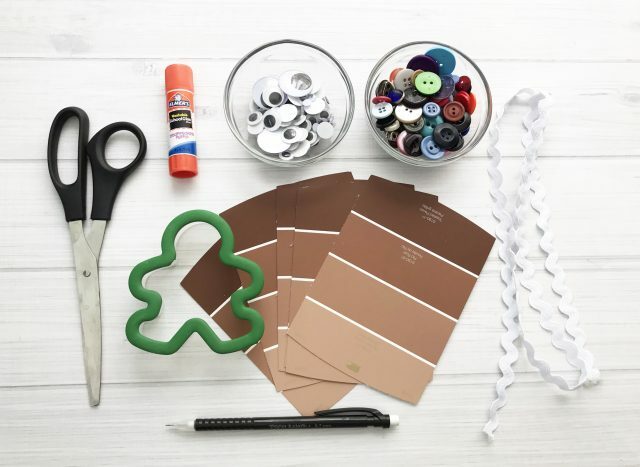 Cut the ric-rac as wide as the gingerbread man’s arms and legs and use the glue stick to affix it to the paint sample. Use the pencil or a Sharpie to draw a mouth. 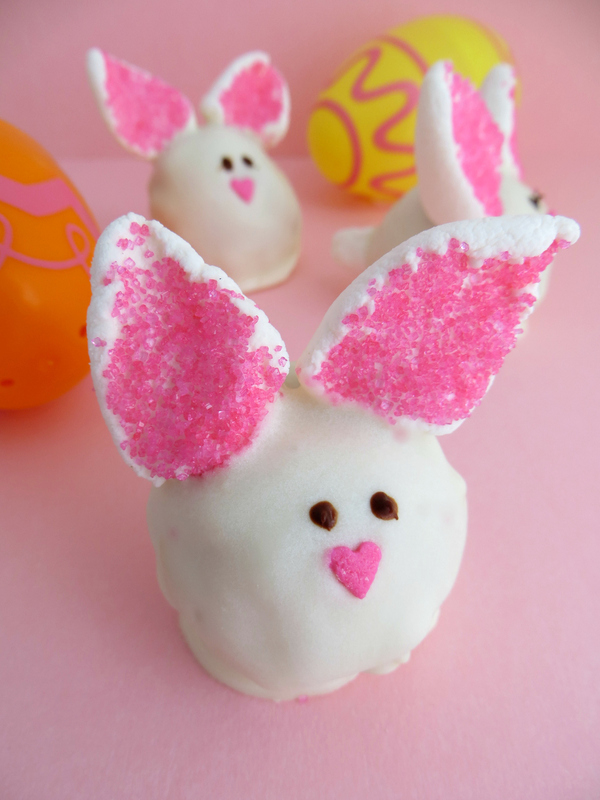 Repeat to make as many gingerbread men as you like.